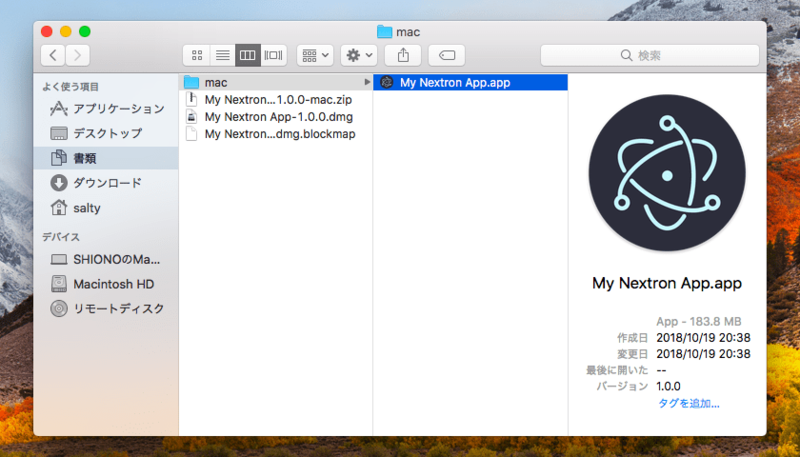 After a half year of development, Nextron reached v3. 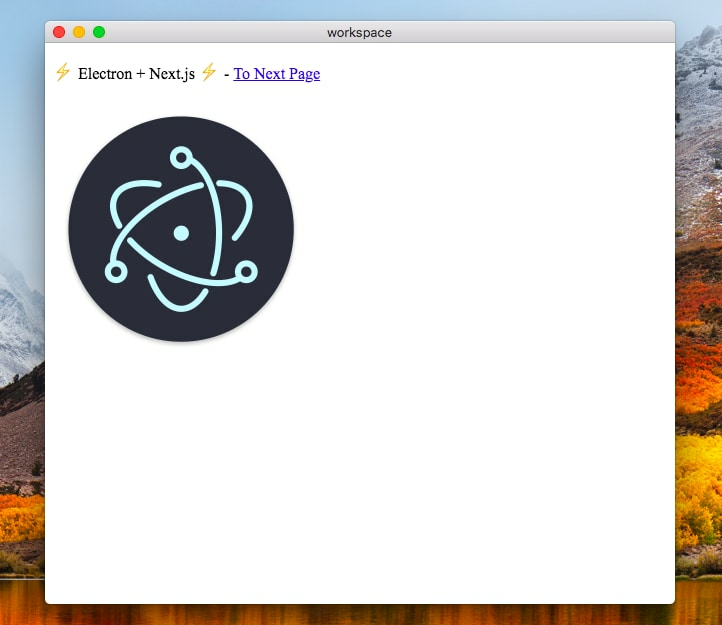 Electron with Next.js apps generator. Run npm run dev (or yarn dev), you'll see an electron window running a development mode. Then, desktop binaries are in the dist directory! 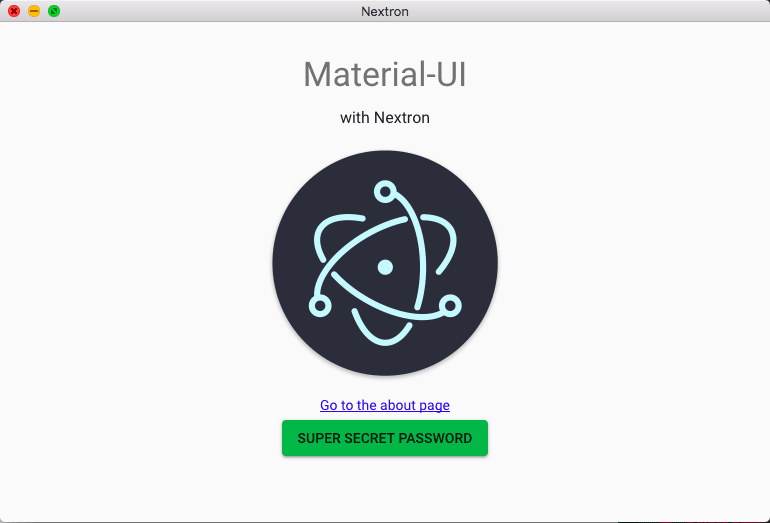 Next, nextron-dev.js webpacks main process and generates app/background.js. At this time, an electron command with an arg . 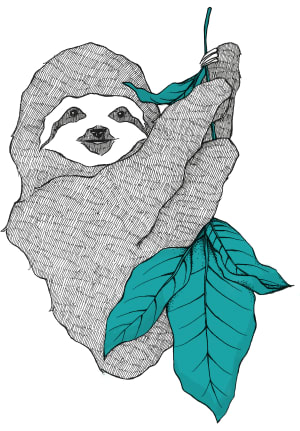 (current directory), search package.json#main property, then resolves a main js file. Exported outputs are under the ./renderer/out directory, so nextron-build.js copies them to app/**/*. Final outputs are under the dist directory. 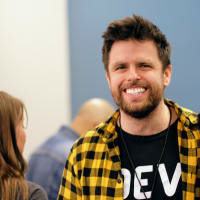 See examples folder for more information. 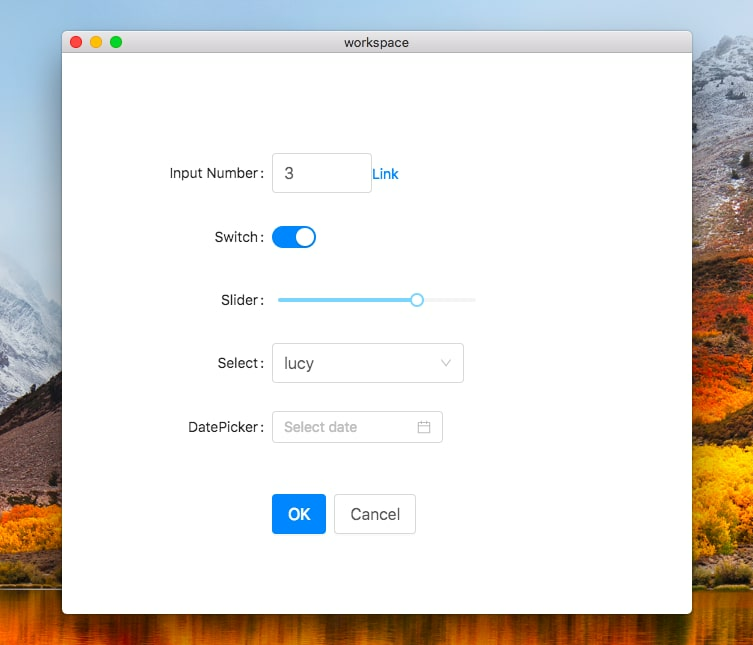 Or you can start the example app by nextron init <app-name> --template <example-dirname>.